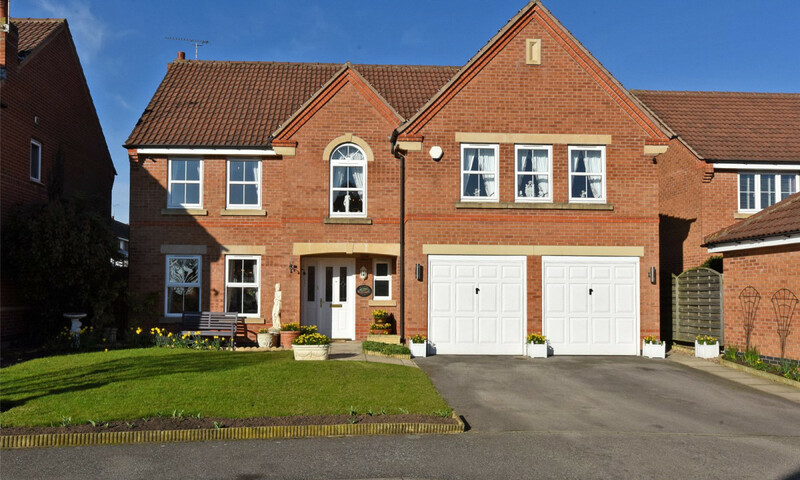 GUIDE PRICE £410,000 - £430,000 This attractive five-bedroom detached property is located in the sought-after area of Norton. 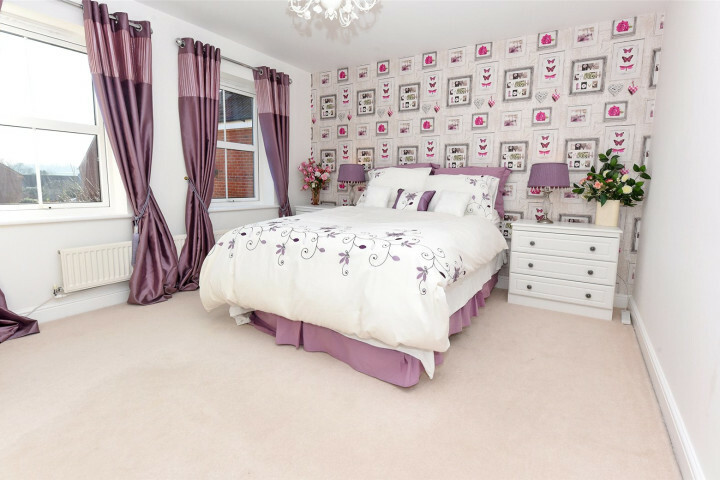 Kiplin Drive is located just off West End Road, which is the main road running through Norton, which gives great road and transport links, to Doncaster, Pontefract and Selby, with regular buses stopping in the village. 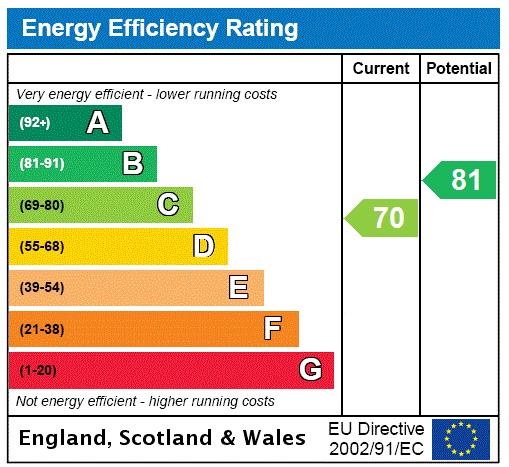 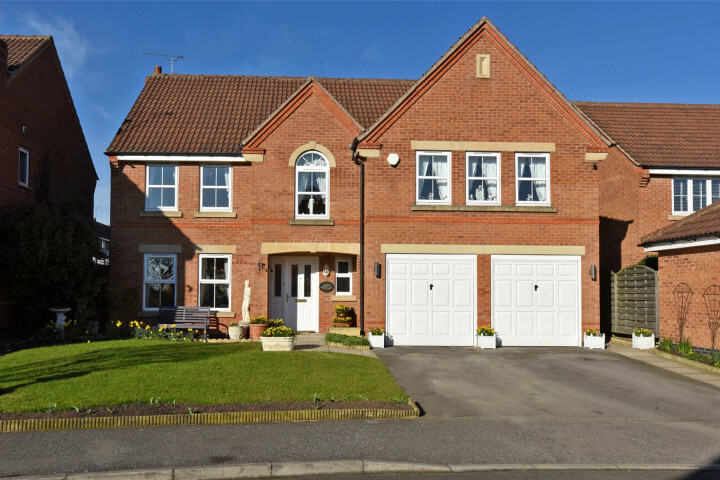 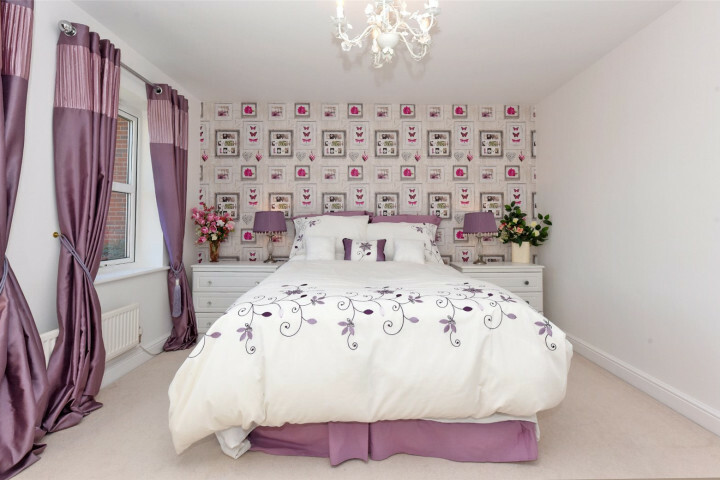 The A1 and M62 is also easily accessible from the property being a ten-minute drive. 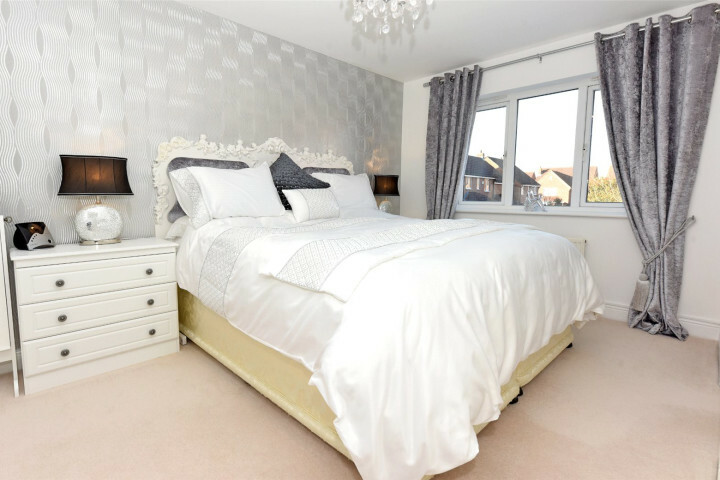 The area has a good variety of local amenities, including a convenience store and a café, with a wider choice located in Askern. 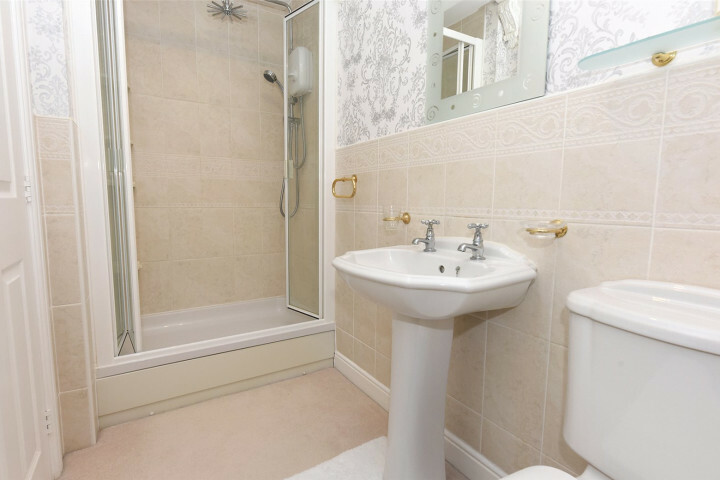 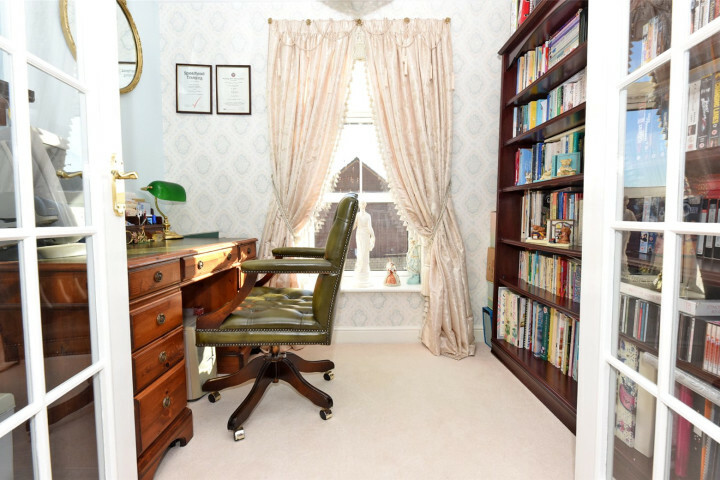 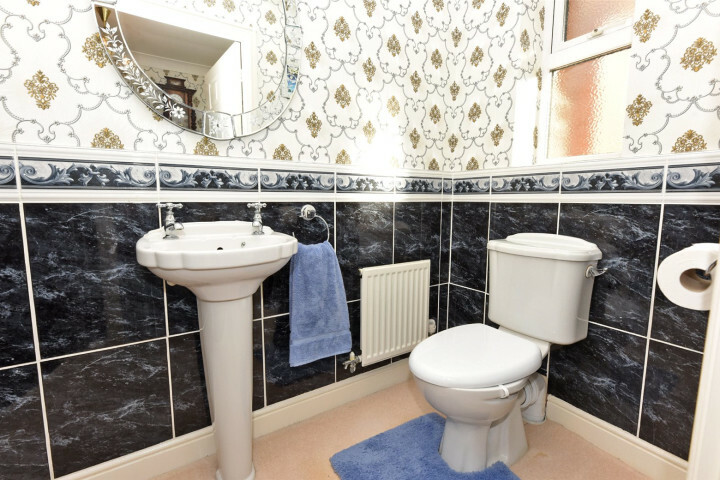 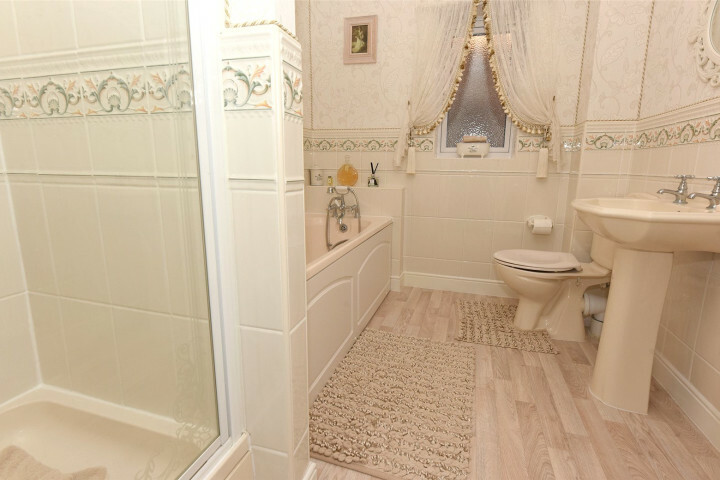 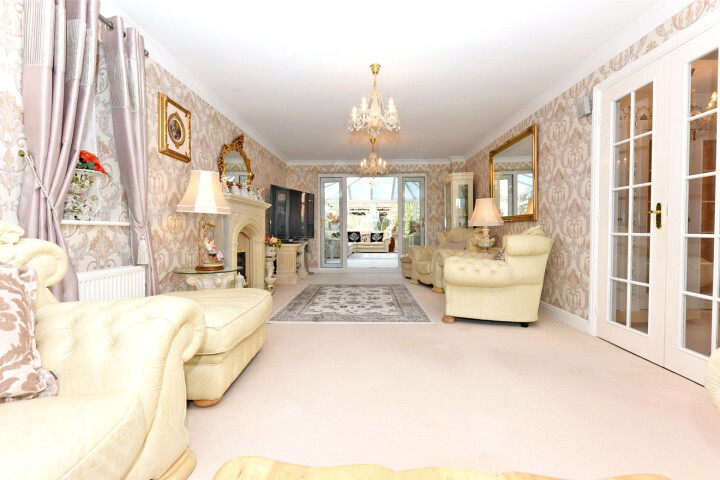 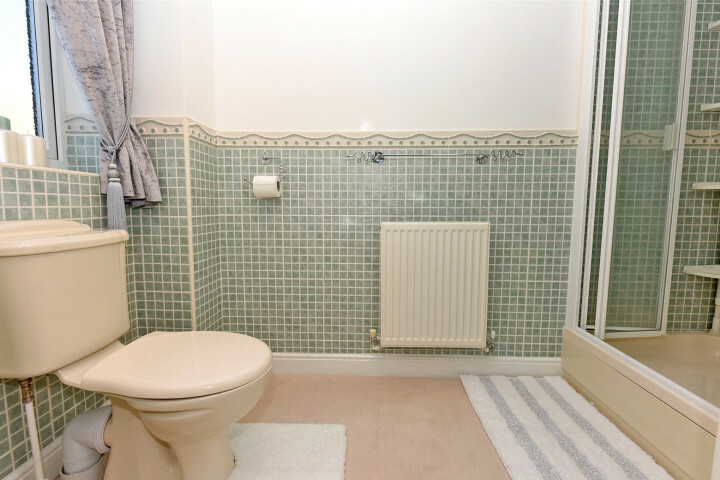 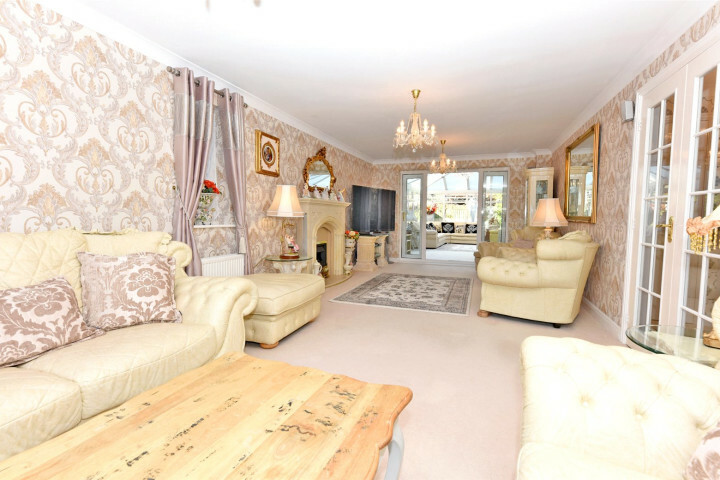 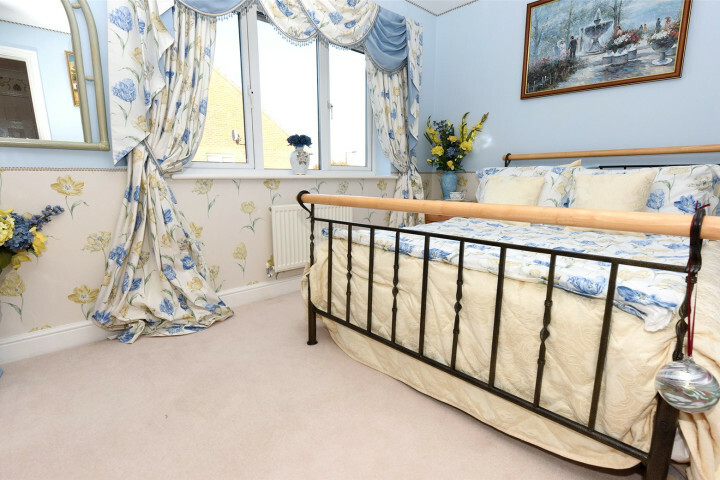 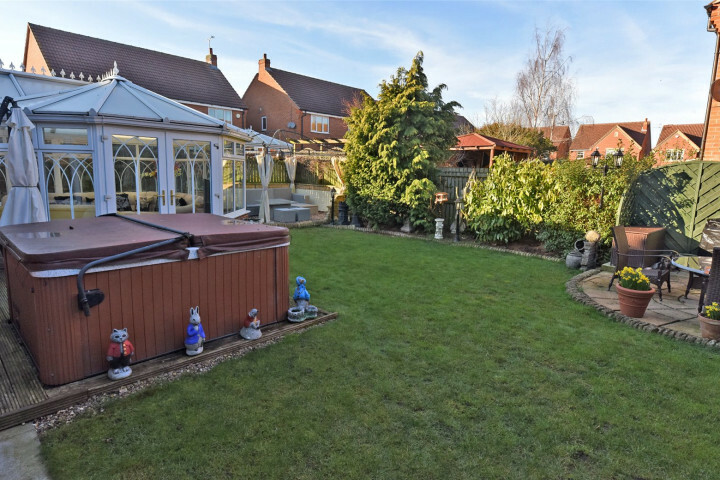 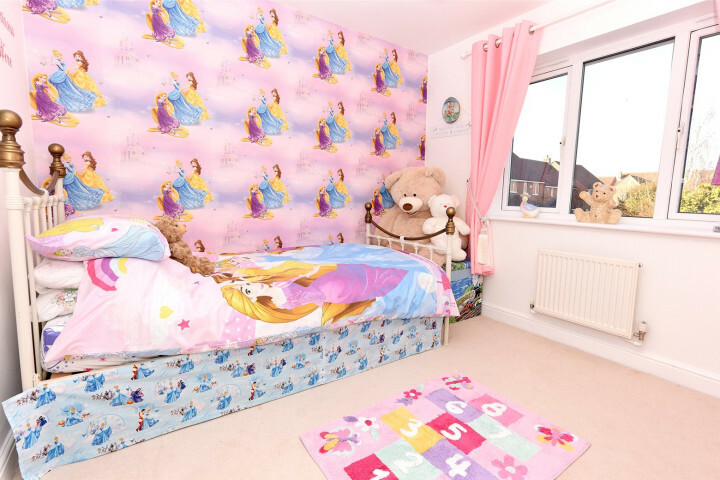 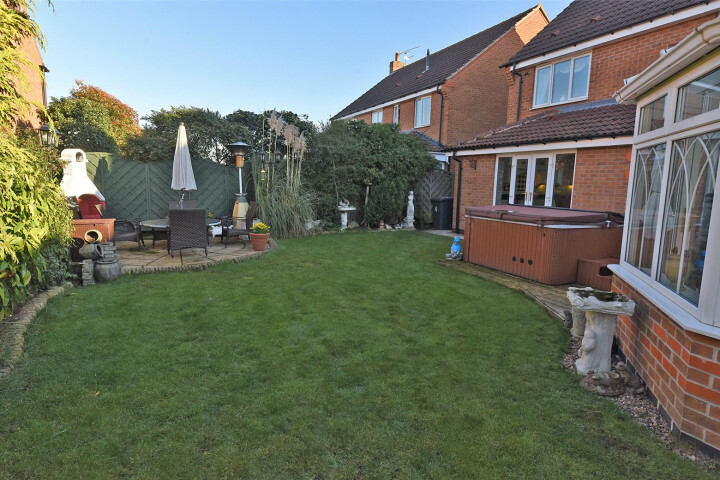 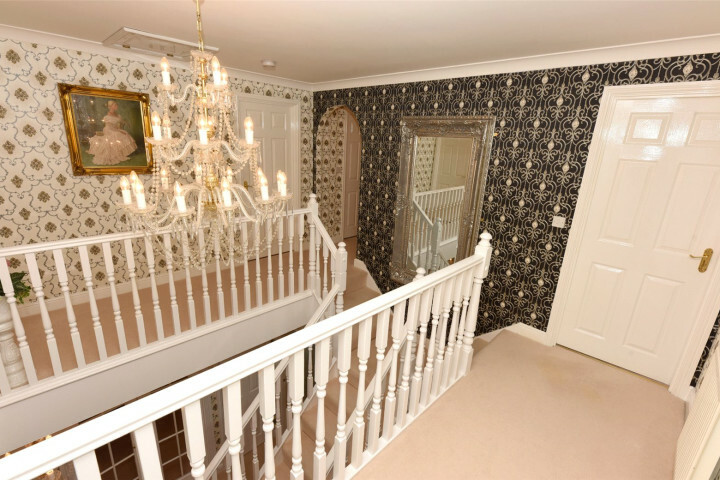 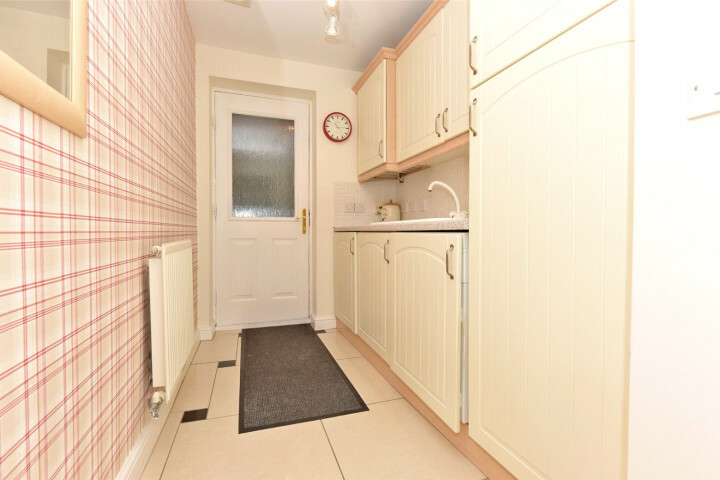 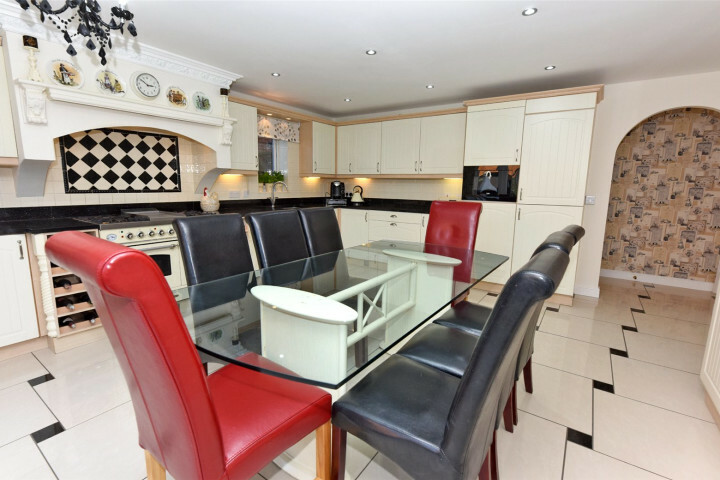 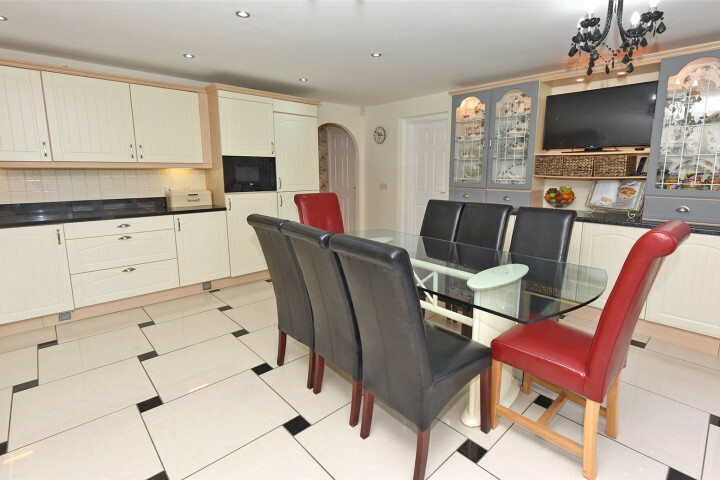 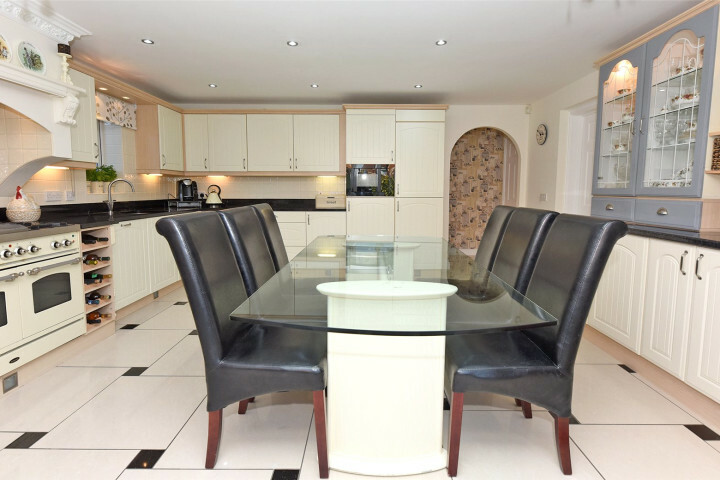 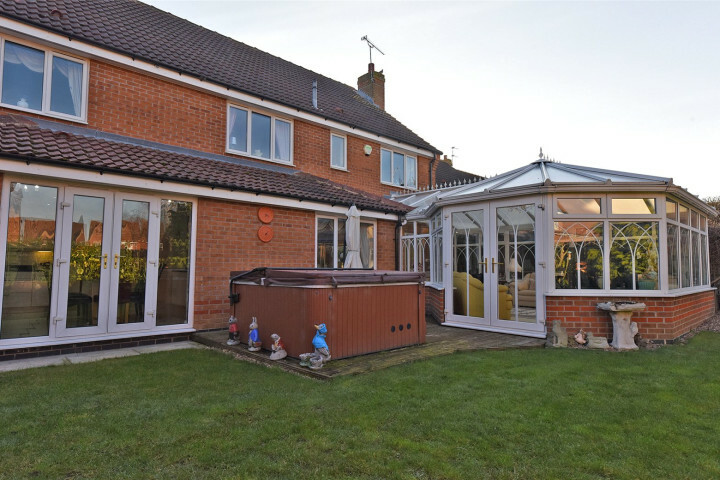 The property is situated in an excellent school catchment. 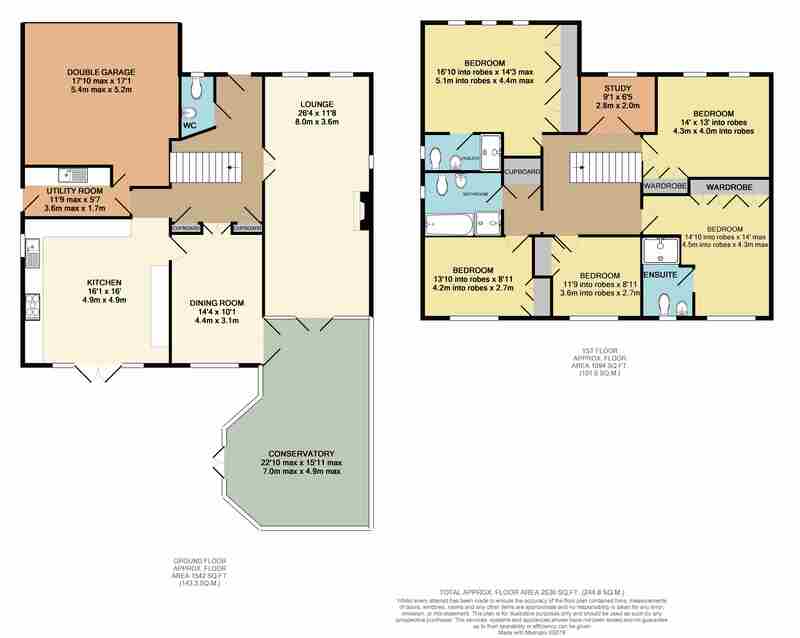 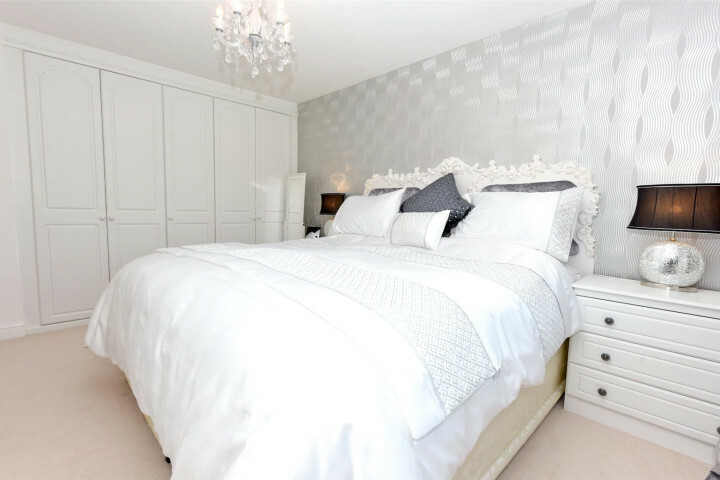 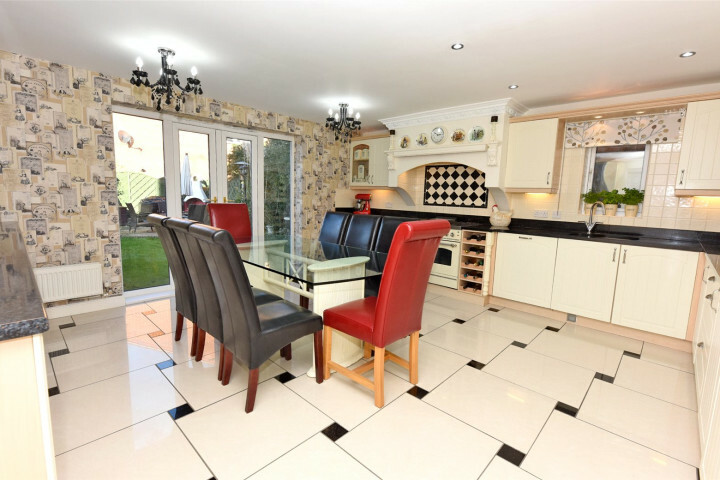 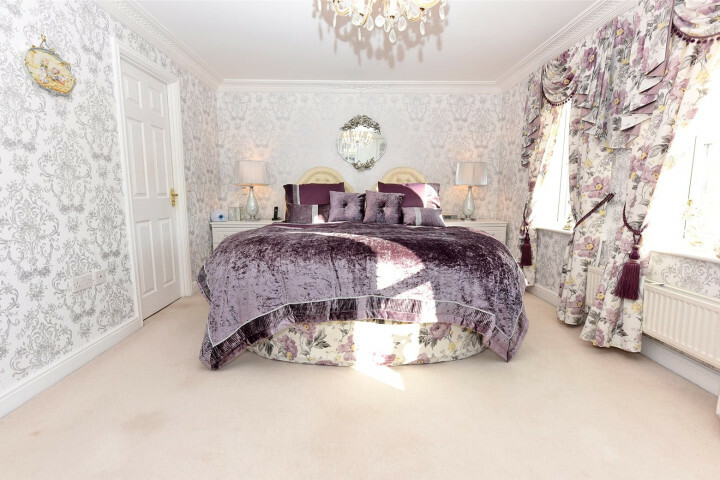 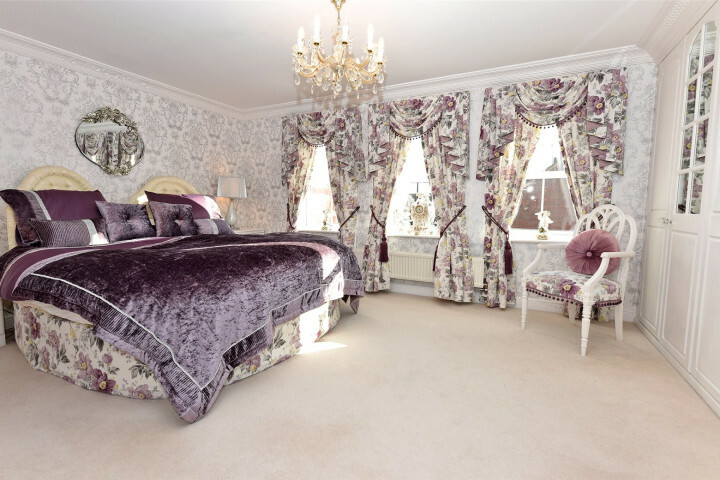 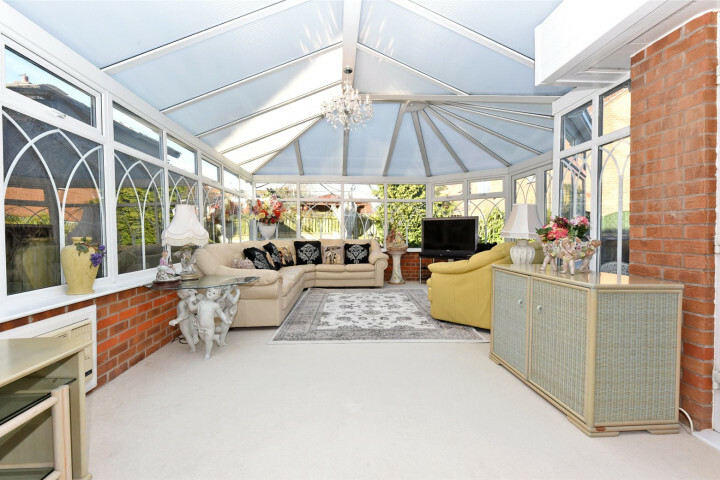 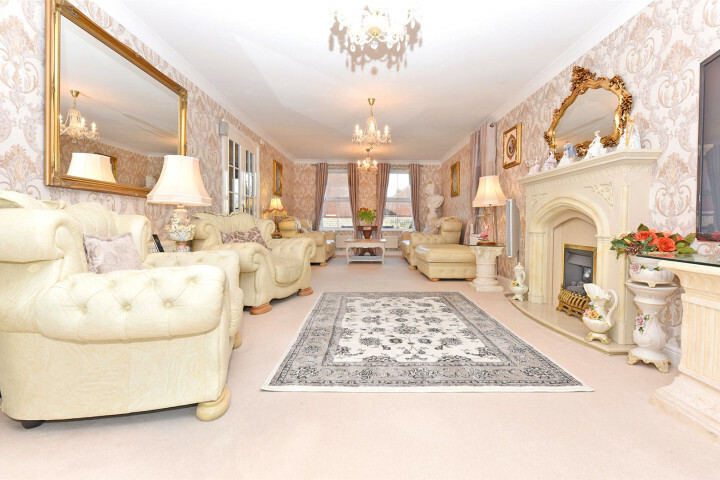 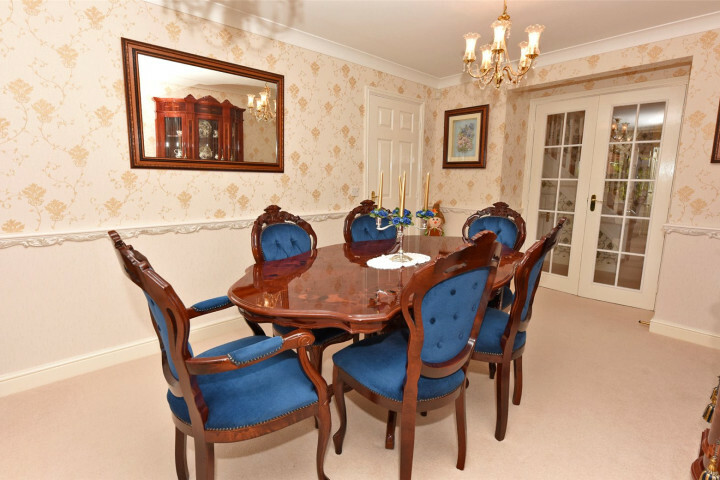 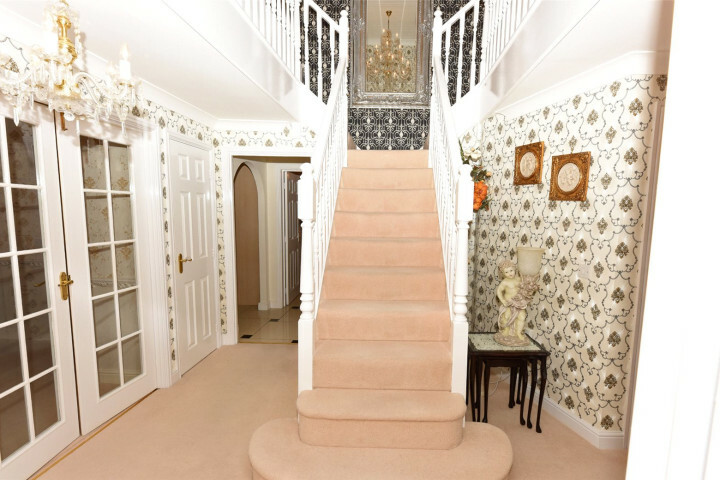 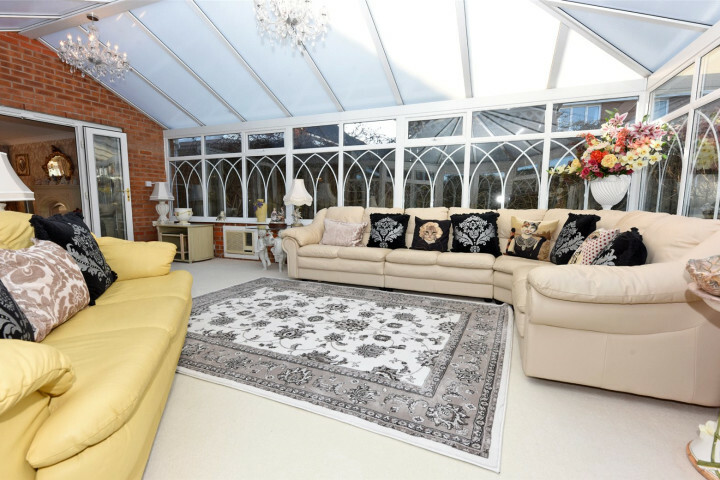 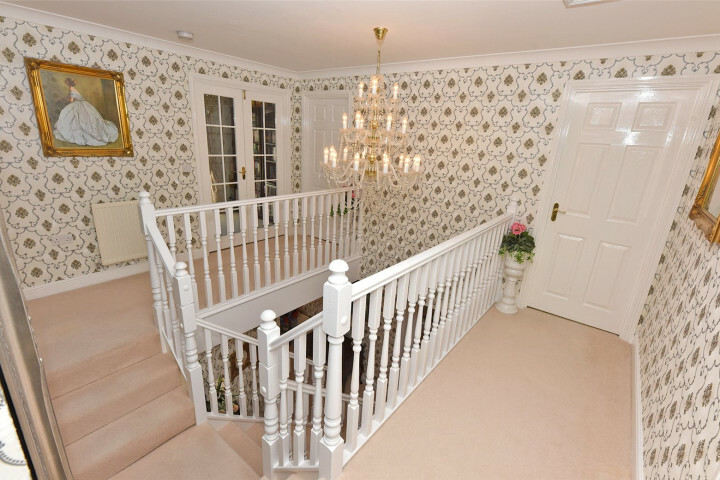 The property offers an expansive lounge, a stylish kitchen, a pleasing dining room, a spacious conservatory, five generously sized bedrooms, three bathrooms, two being ensuite shower rooms, a study, a utility room, a double integral garage, and a large rear garden.